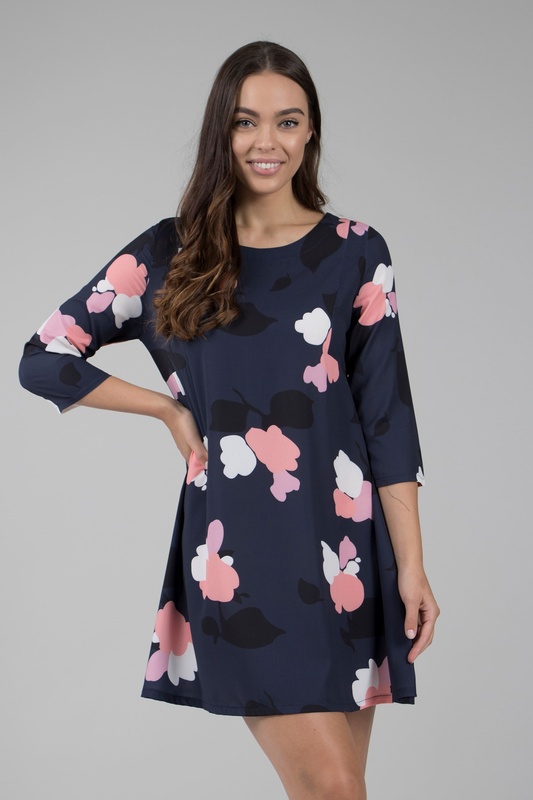 Fun and feminine, this dress is an adorable addition to your wardrobe! 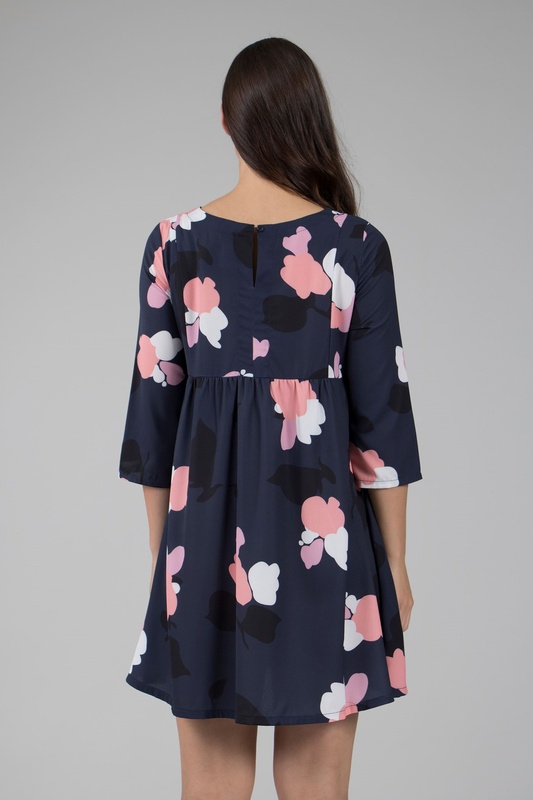 Features 3/4 sleeves, a round neckline and a flare skirt! Pair with your wedges and be ready for your day out!